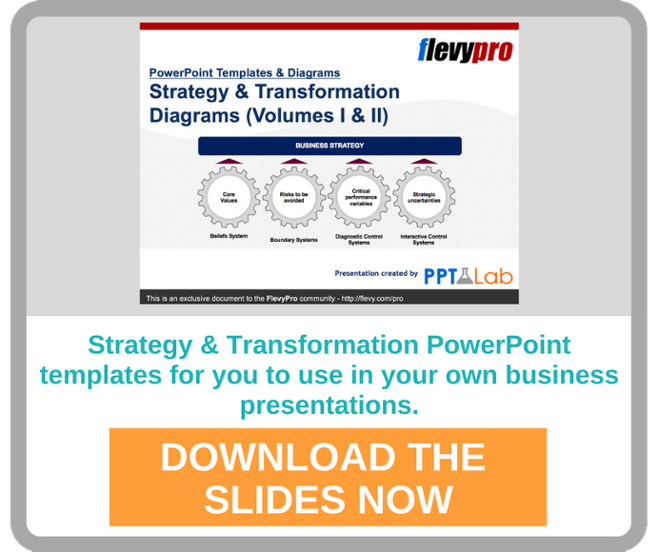 [Free PowerPoint] Strategy & Transformation Templates -- Growth, Innovation, Digital, Branding, Customer, etc. 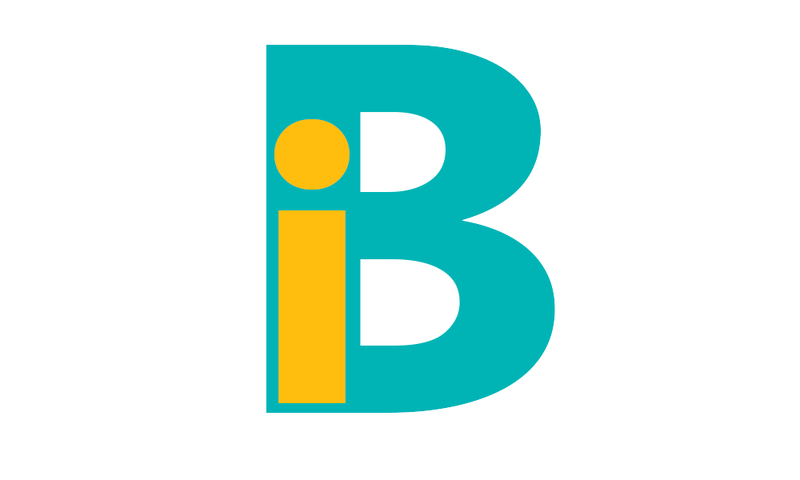 This document is a compilation of template and diagram slides of business frameworks related to Strategy and Transformation. Based on the thought leadership of top tier consulting firms (including McKinsey, BCG, Accenture) and renown strategists, each slide represents a specific business framework. 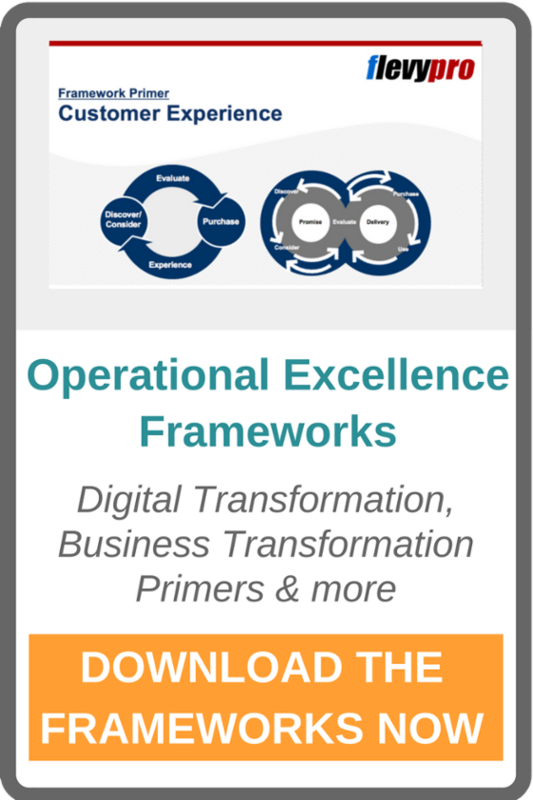 A "framework" is a structured approach to analyzing and solving a common business situation. It allows us to evaluate and articulate our situation in an organized, thorough, and efficient manner. This deck includes templates to be used in your own presentations!